Check out exciting news from the PTO regarding Eisenhower School's new AmazonSmile account. 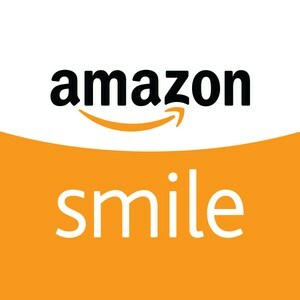 Our PTO has created an AmazonSmile account for DDES. 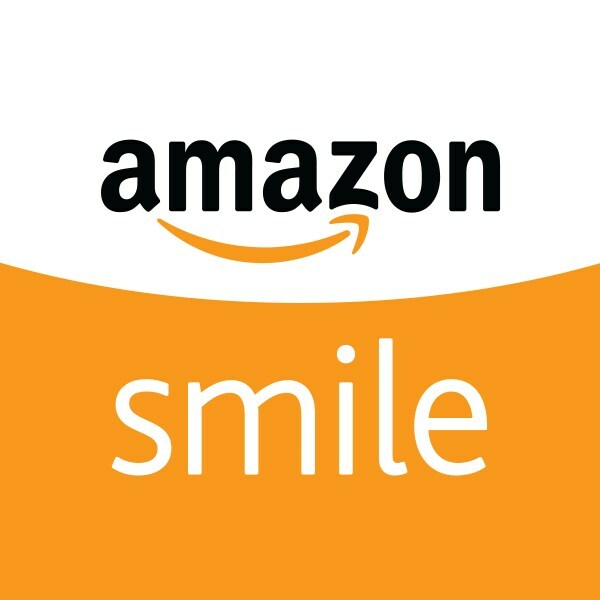 Same prices, same products, same service...but Amazon will donate 0.5% of the price of your eligible AmazonSmile purchases to the Eisenhower PTO! Just click on the LINK to designate the DDE PTO and begin shopping!